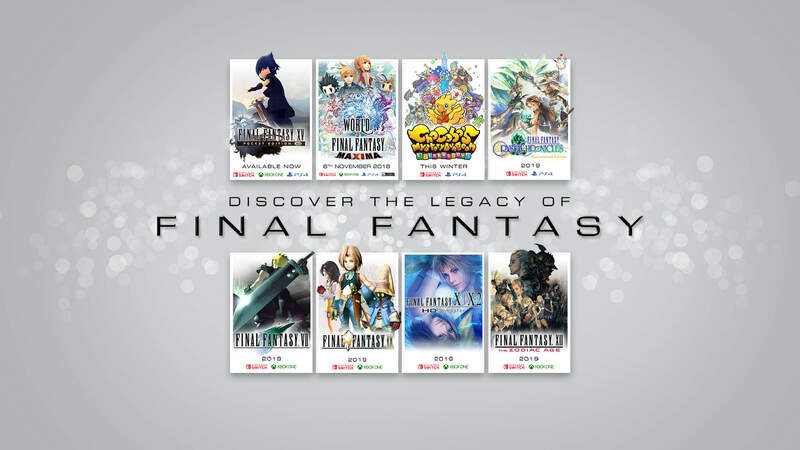 It seems lot just yesterday that the several Final Fantasy ports were announced for release on the Nintendo Switch. If you recall, a Nintendo Direct back in Sept. 2018 revealed that Switch releases for existing Final Fantasy titles like FF VII, FF IX, and FF X & X-2 would be popping up throughout 2019. Several release dates for those were confirmed in the Nintendo Direct today. 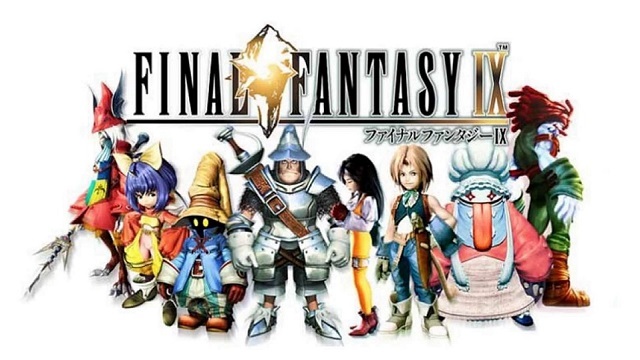 The game that will arrive first will be Final Fantasy IX which hits the eShop this evening. Nintendo really does seem to have a thing for surprise, immediate releases. In addition to this title, Final Fantasy VII now has a release date as well – March 26, 2019. This will be preceded by Chocobo’s Mystery Dungeon EVERY BUDDY! which will release a few days earlier on March 20th. For additional details on these games or the others announced today, have a look at today’s Nintendo Direct.